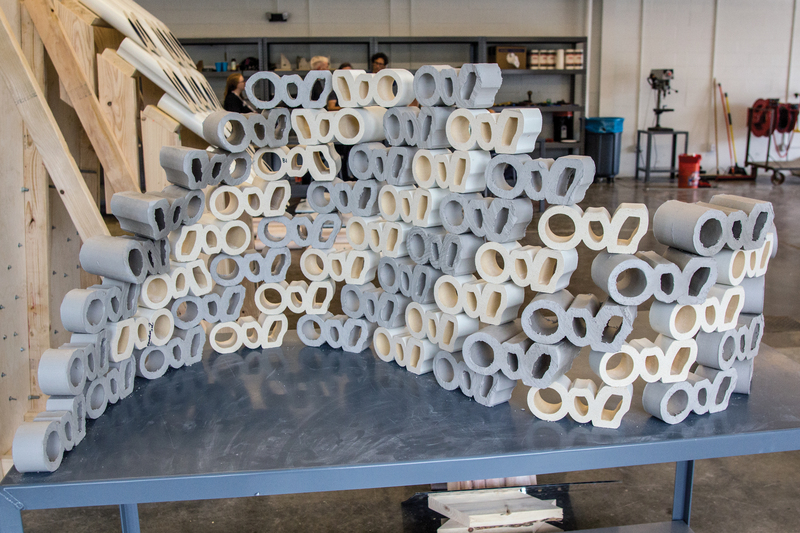 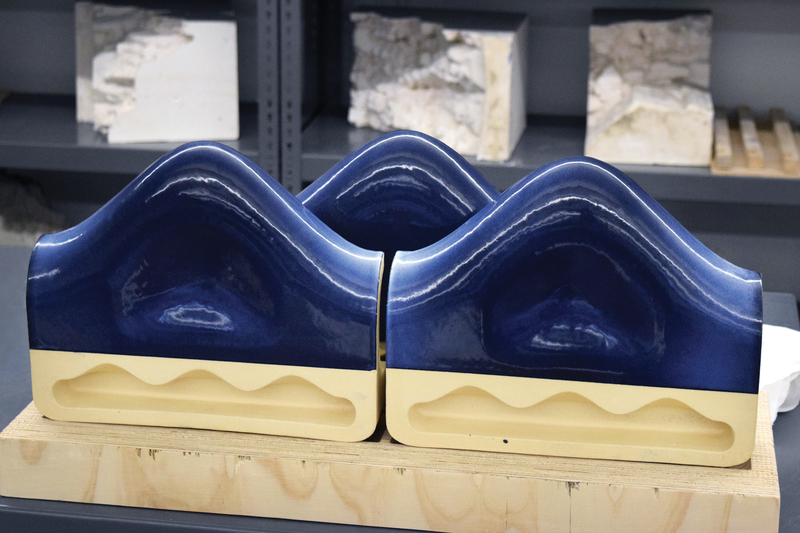 For the third year in a row, manufacturer Boston Valley Terra Cotta (BVTC) and the University at Buffalo School of Architecture and Planning (UB/a+p) in upstate New York hosted the Architectural Ceramics Assemblies Workshop (ACAW). 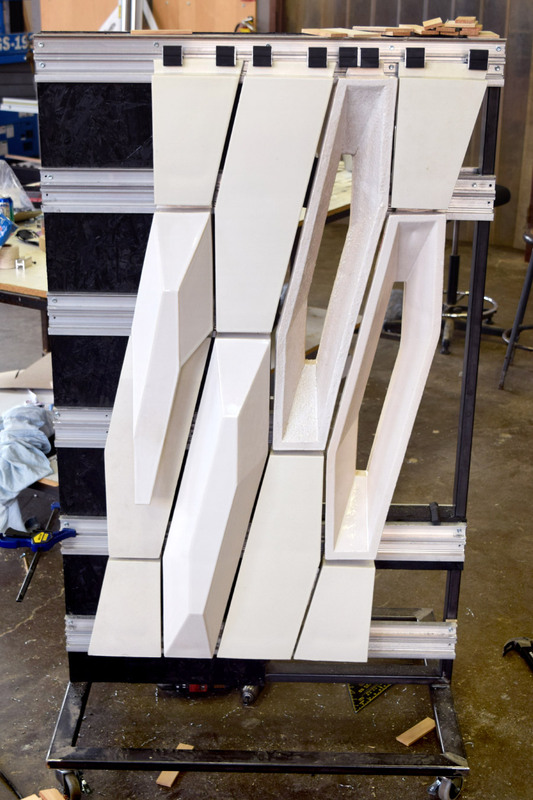 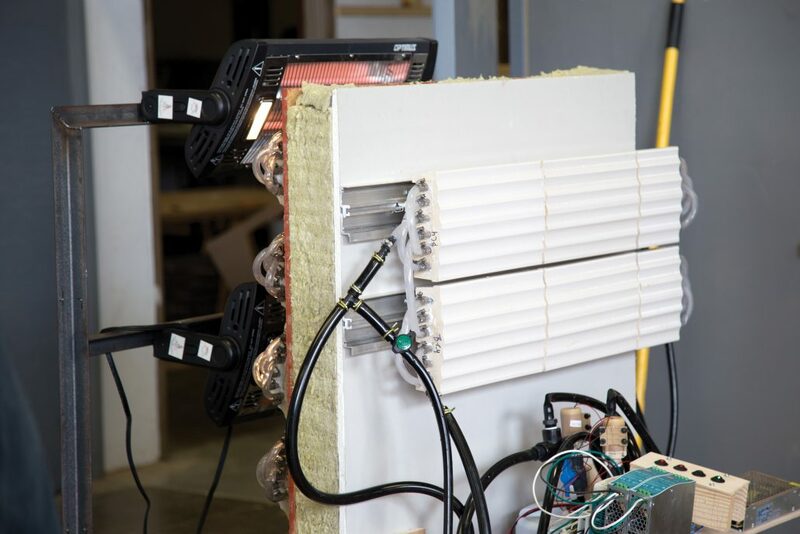 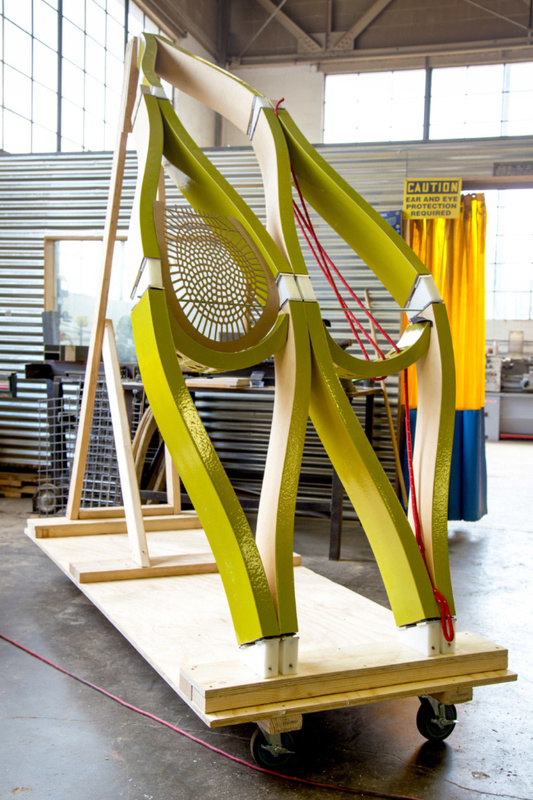 The weeklong event is a gathering of architects, engineers, and artists and offers a fast-paced opportunity for attendees to get their hands dirty physically testing the capabilities of terra cotta design. 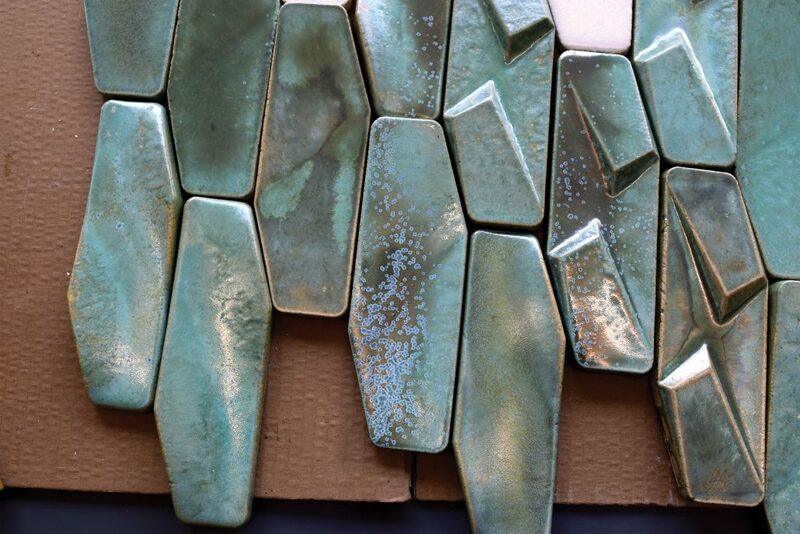 Other sponsors of the gathering include Western New York’s Alfred University, an institution with expertise in glass and ceramics, and Rigidized Metals Corporation, a producer of deep-textured metal for exterior and interior cladding, among other products.